As a longtime contributor to Pacific Weddings magazine, Fong has been commissioned to design flowers for editorial features for over ten years. Her work was recently published in the Summer 2015 edition of Pacific Weddings in this stunning editorial entitle Sea of Love. 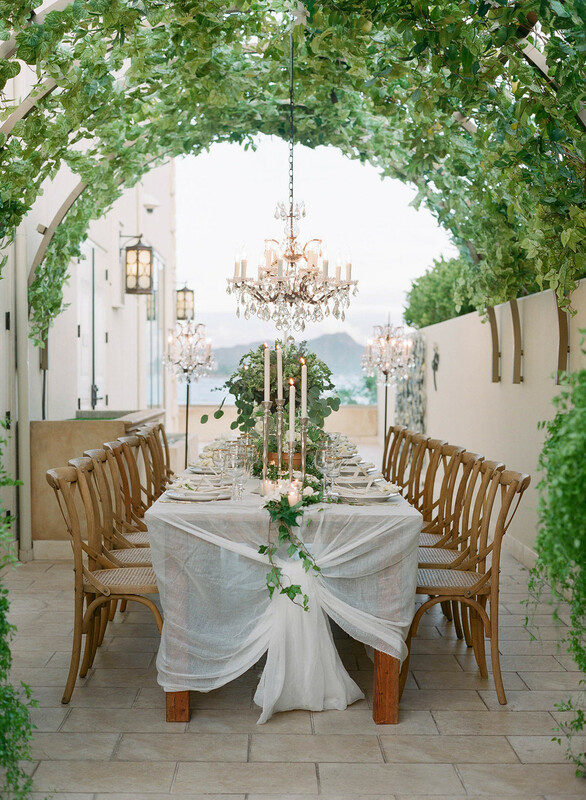 The images were captured by Corbin Gurkin for Pacific Weddings.